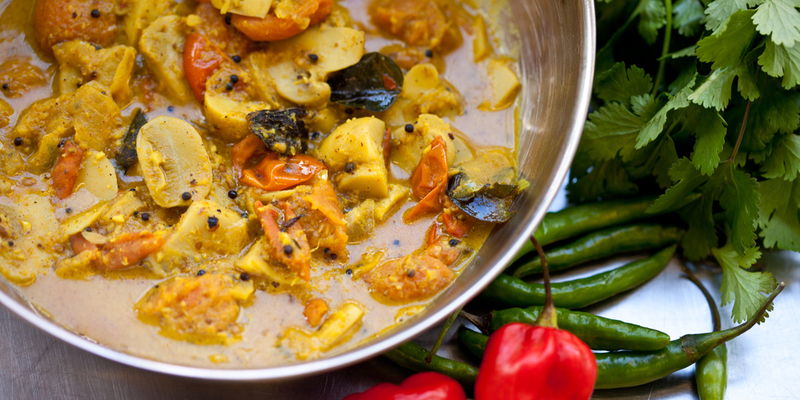 Discover a wealth of Asian spices and ingredients, then learn how to cook with them. 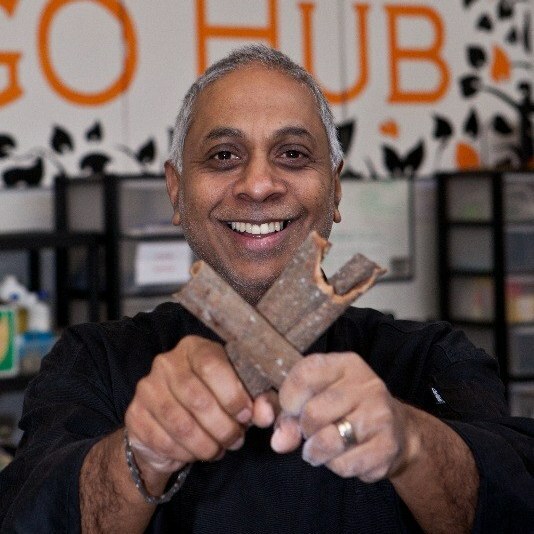 The owner of The Mango Hub in Bristol, Fred Balakrishna, is an experienced and fully qualified chef. Fred personally delivers all the Mango Masala Asian cookery courses. Classes cost £50 per person. Classes are run for a minimum of 6 attendees and are available on selected Fridays, Saturdays and Sundays, subject to availability. Please contact us to book onto a course or arrange your own private course. Opportunity to purchase additional spices and mixes if needed with advice on what you use.